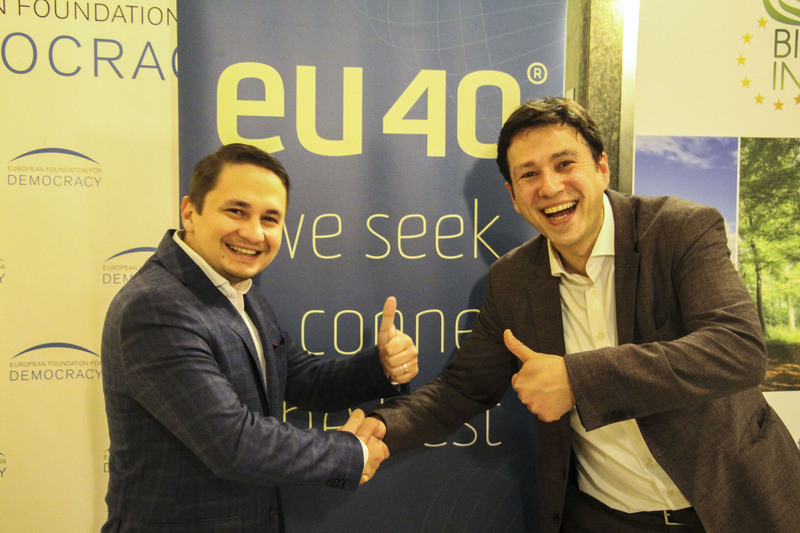 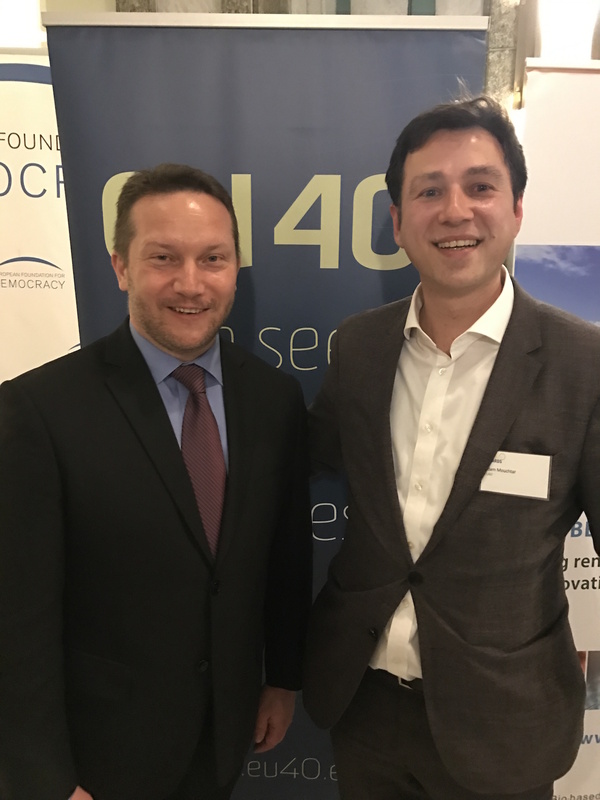 EU40 is honoured to support the members of our network to be nominated to the MEP Awards 2019. 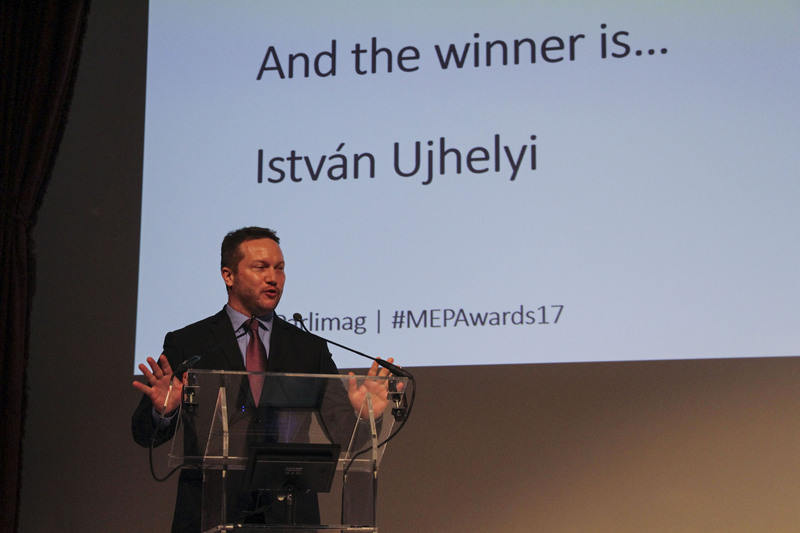 This is the 8th consecutive year of collaboration with the MEP Awards. 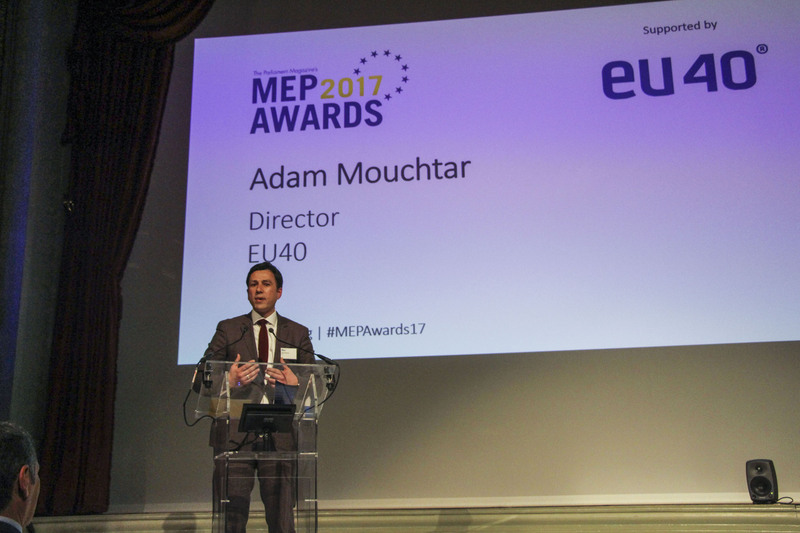 We are proud to have had our members’ merits recognized through the nominations to the MEP during the past years. 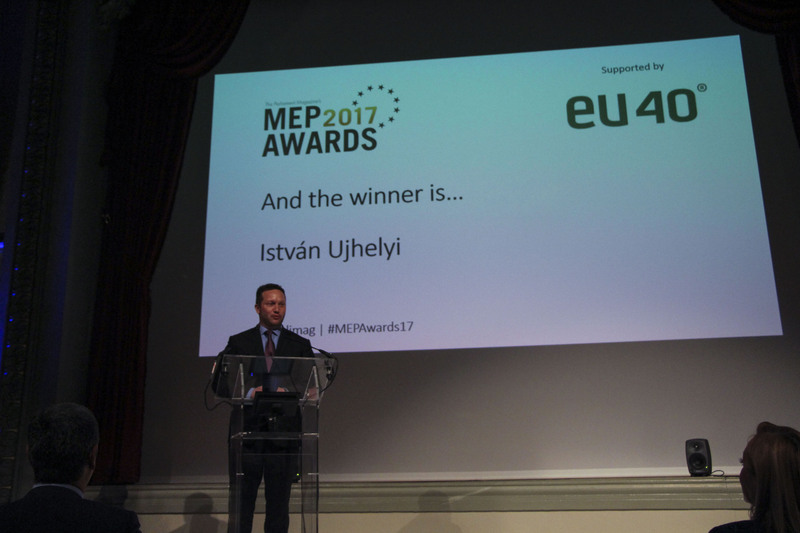 Last year for instance, 11 of our Members were nominated for the MEP Awards in 10 different categories. 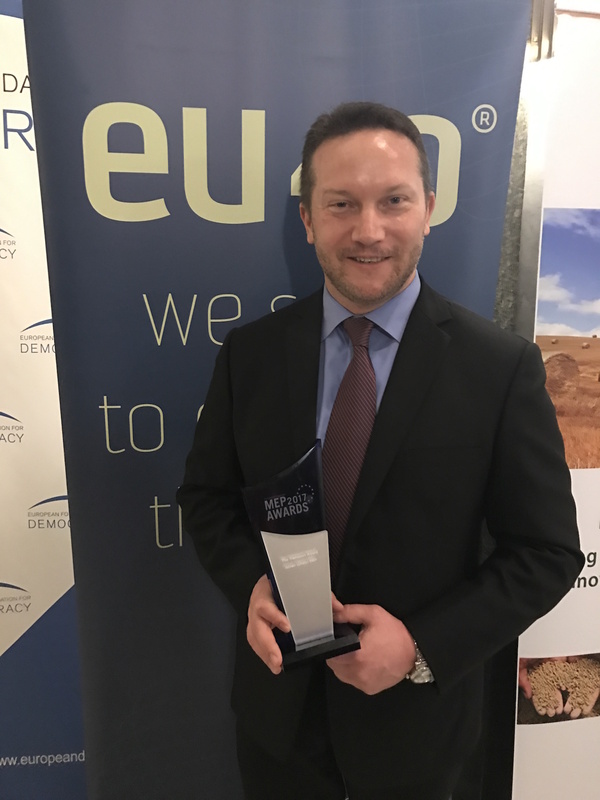 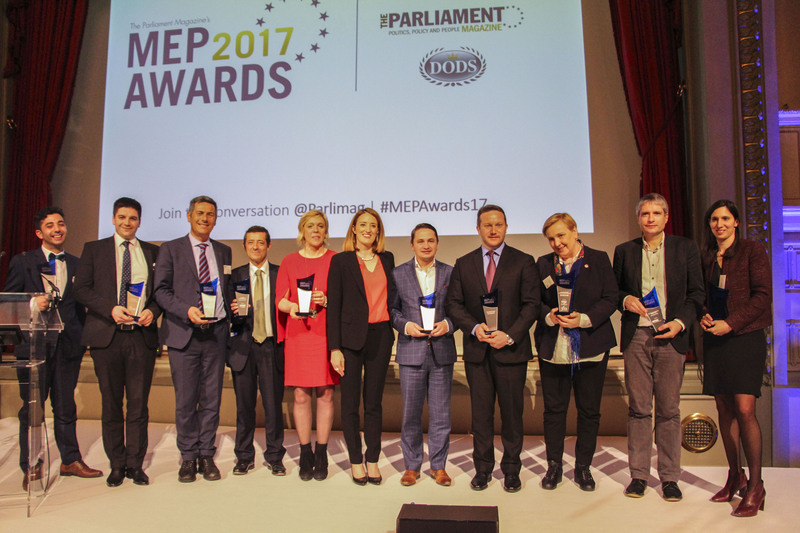 Five of our nominated MEPs won the Awards in 2018. 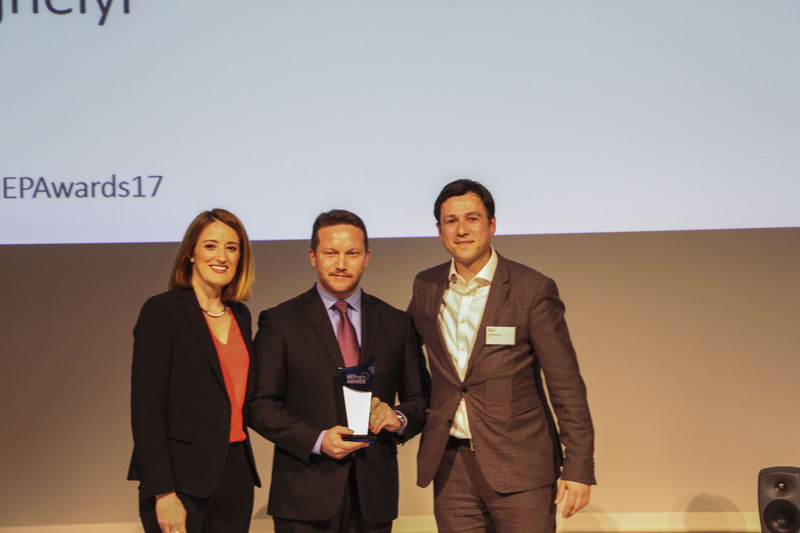 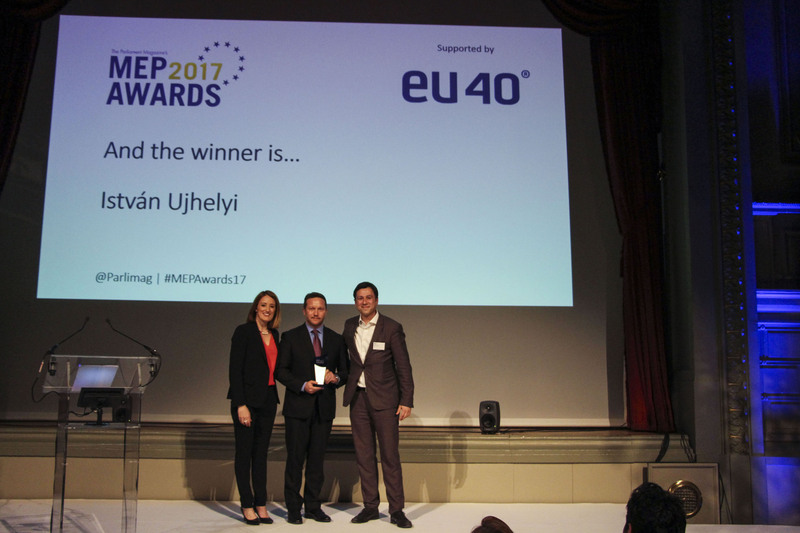 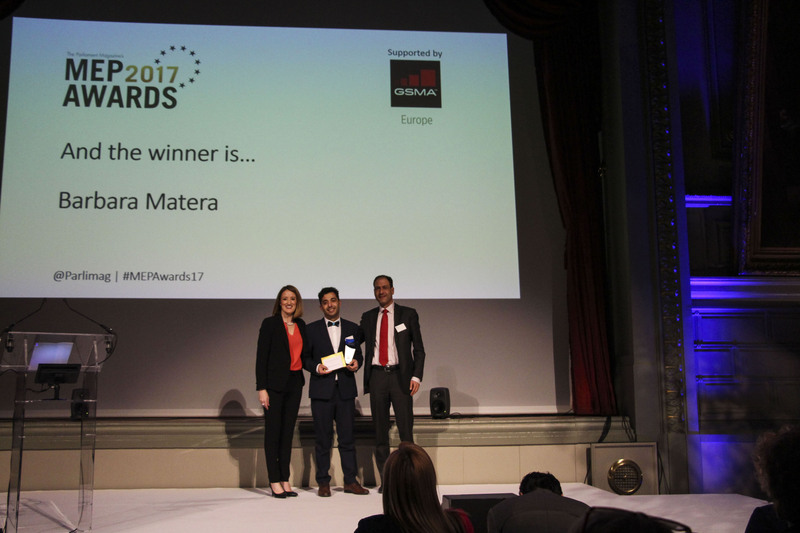 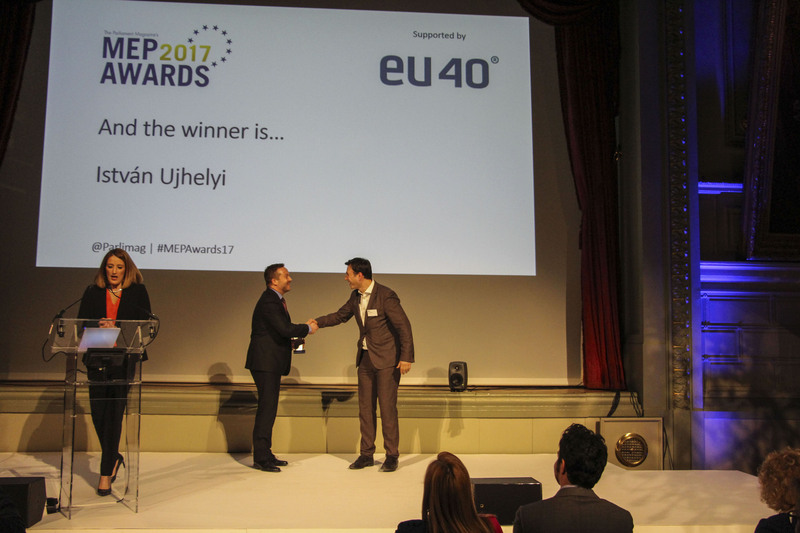 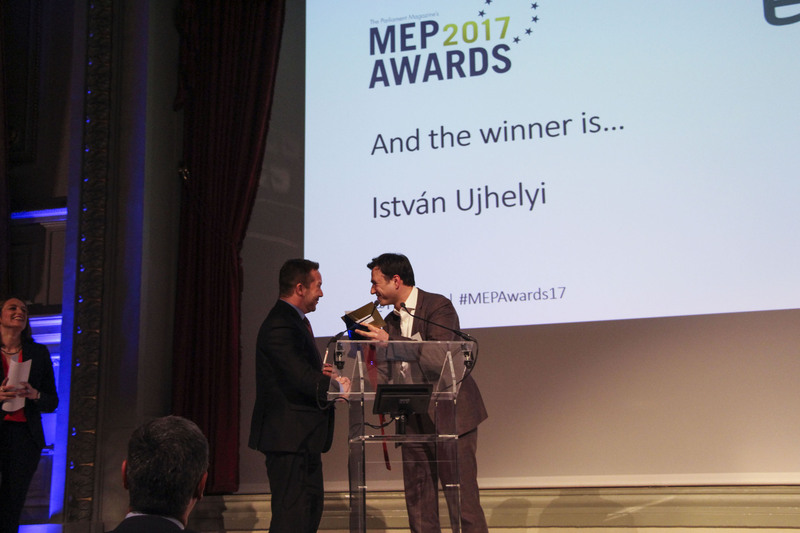 Have a look at the photos below from MEP Awards 2017. 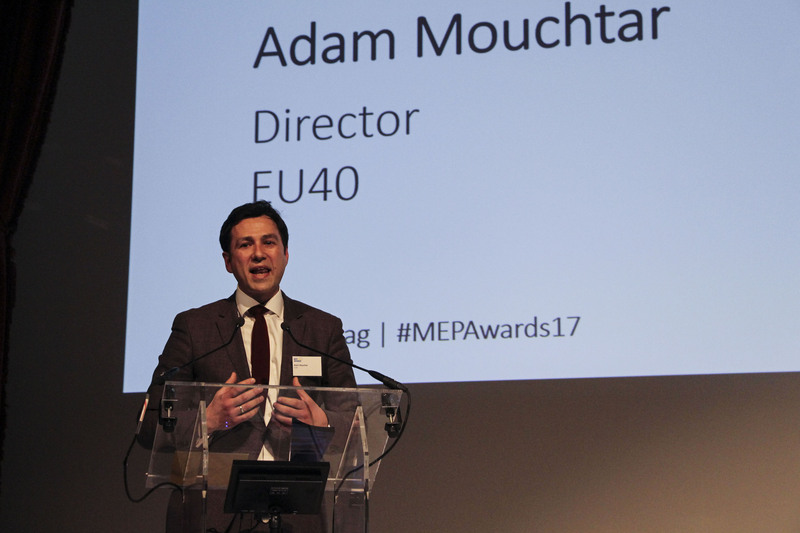 As a platform at the service of young MEPs, it is our primary goal to advocate for a more visible and stronger voice of young MEPs. 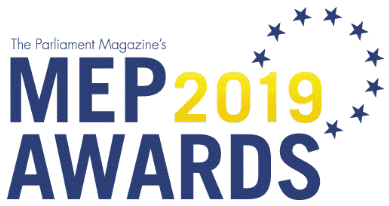 We would therefore be delighted to nominate you for the MEP Awards 2019. 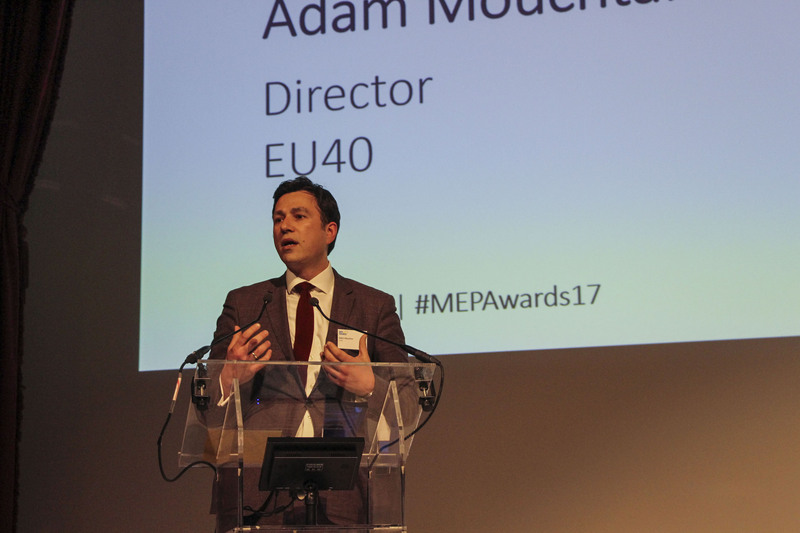 There are 16 categories for the next year’s Awards. 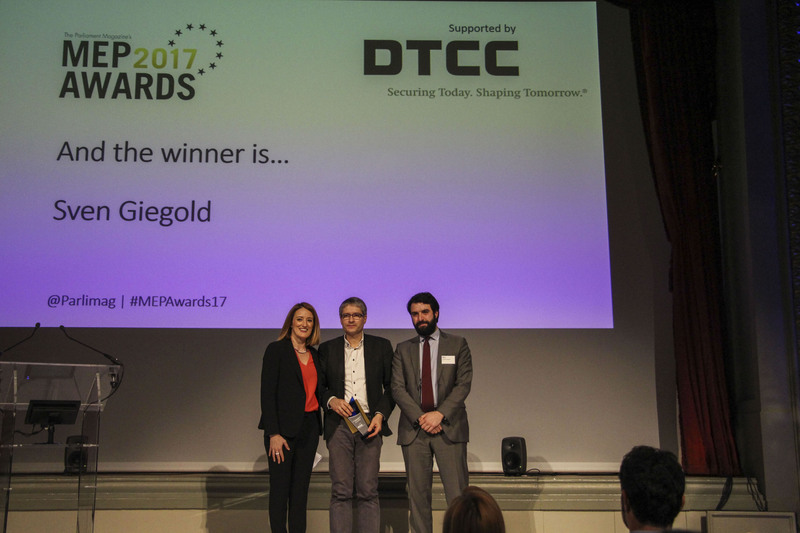 Please have a look at the link if you would like to see all the categories. 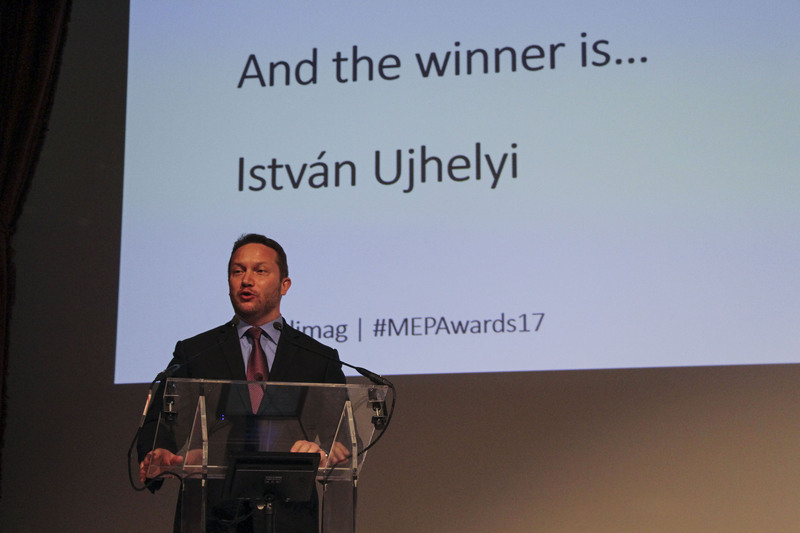 There is no better year to show off an award in your constituency, than in an election year. 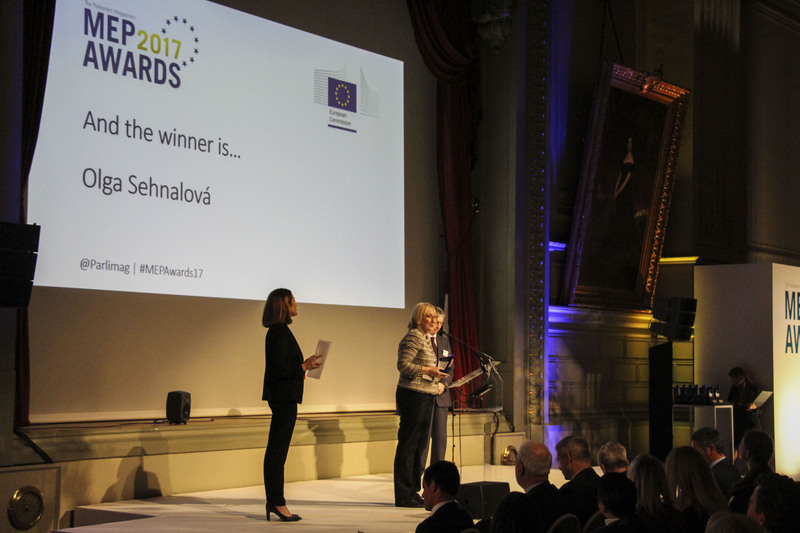 We therefore look forward to meeting you on the 20th of March 2019, at the Award Ceremony. 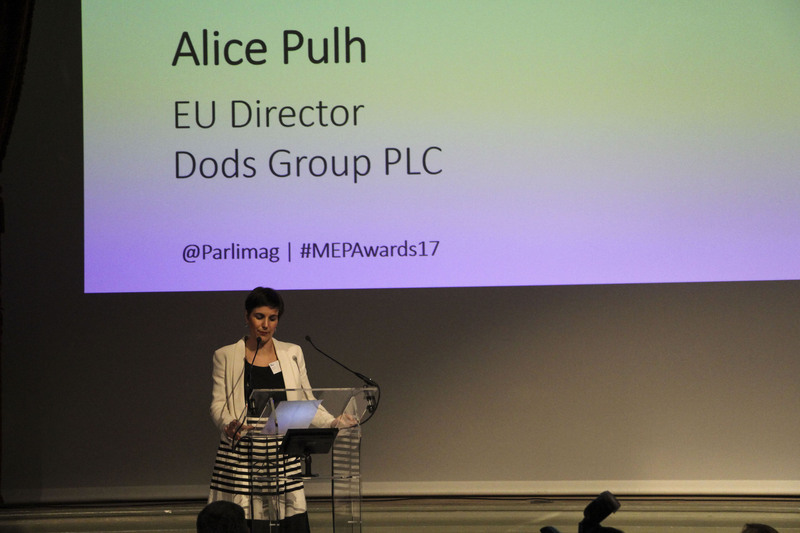 An invitation to the Award Ceremony will follow early next year.